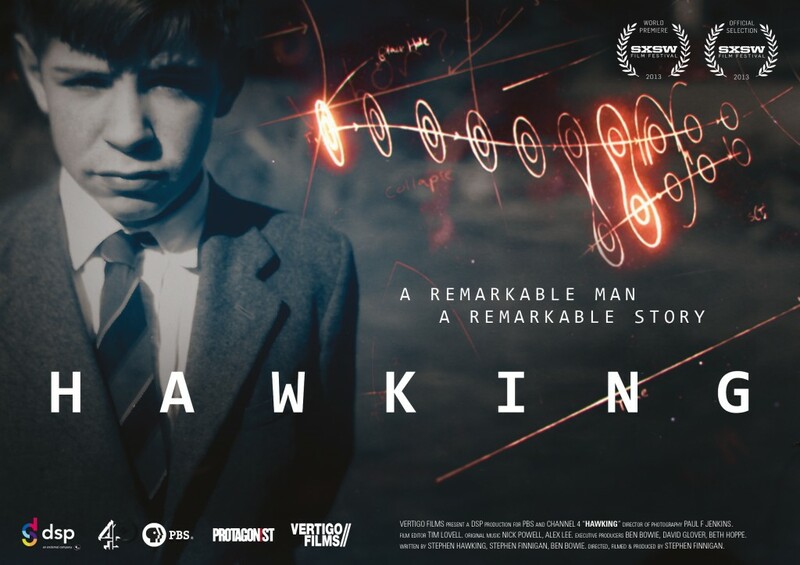 Tune in to PBS tonight, for the US premiere of HAWKING, the extraordinary story of the world’s most famous living scientist, told for the first time in his own words and by those closest to him. Made with unique access to Stephen Hawking’s private life, this is an intimate and moving journey into his world, both past and present. 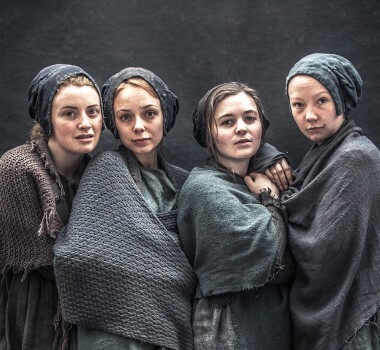 For an exclusive clip, visit the PBS website here.